If you have ever wondered how to increase the points, then include the points of the spouse in your EOI application, who is willing to access Australia with you. It’s important to know how many points you can score for your partner’s qualifications when you are applying for the process of Australia PR. The spouse must not have attained 50 years of age which is one of the mandatory conditions. Apart from that, he should have 6 in every one of the four IELTS bands. Anyone who wants to get points for Australia PR should have the occupation, which should also be included in the nominated occupation list of the main applicant. In fact, the spouse/partner should also have the assessment done by the same assessing authority which has done the same for the spouse. It’s also important for the spouse to proceed with the main partner, to Australia for him/her to get points for the immigration. The Australia PR visa is also useful for the immigrants once they want to get into this country. Getting points for the spouse is useful once you want to have the maximum points for immigration. You can get to know whether the qualification of your partner makes him/her suitable for immigration or not. You can check this information on the basis of the combined list of eligible skilled occupations which is a part of the homeaffairs.gov.au website. This list includes all the occupations which are valid for the different visa categories which are applicable for going to Australia. However, for your spouse to get points for you for your immigration to this country, his occupation should be on the same list as yours. So, when you are filing the 189 visa by using the MLTSSL list, make sure that your spouse’s occupation is also on the same list. For the 190 visa, it’s important to make sure that the occupation of the spouse and the partner is in the 190 list. Well, all this becomes quite simple once you hand over this job to a visa consultant. The consultants know how to do the occupation search for you and your spouse. It’s important to understand that the partner skills can make you get only 5 points, but sometimes these points are useful, for you to make sure that your application has better chances of getting picked up as compared to those who have filed the same visa. If you opt to take your spouse later with you after the PR has already been provided to you, then it’s going to cost more. Applying for the spouse visa later ensures that you have to spend up to 7000 AUD. And at the time, you apply for the visa with the spouse, it costs 3,670 AUD for each application. A visa consultant can also make sure that you have the right kind of information about the assessing authority for a certain kind of profession. For example, the accountancy professions have the assessing authority of CPAA/CA/IPA and the other kinds of professions like land economist have the assessing authority of VETASSESS. 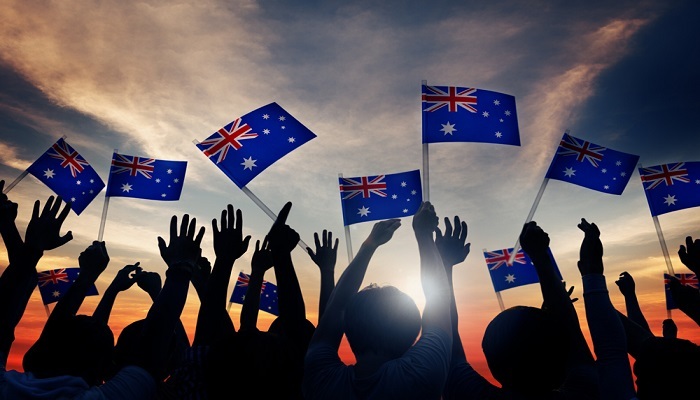 Is the Australian PR immigration process going to change post-July ‘18? How true are these rumours? Australian PR How to get points for partner skills while formulating your EOI for Australia?. permalink. I live in Canada. How can I get a visa for my SPOUSE living in India?